Vintner's Luncheon at Sterling Vineyards. Concert at Weill Hall at Green Center featuring Jean-Yves Thibaudet, Sarah Chang and the RNO. Dinner at Keller Estate. 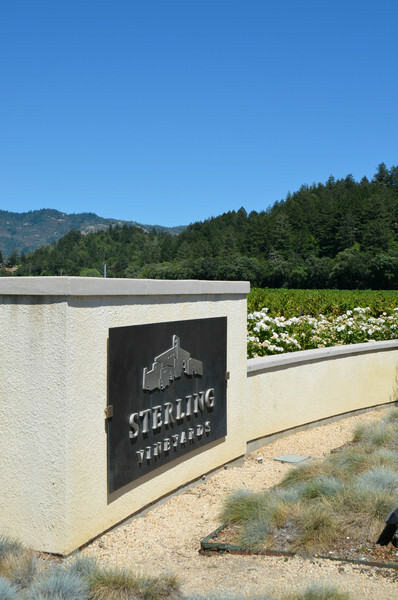 Vintner's Luncheon at Sterling Vineyards.